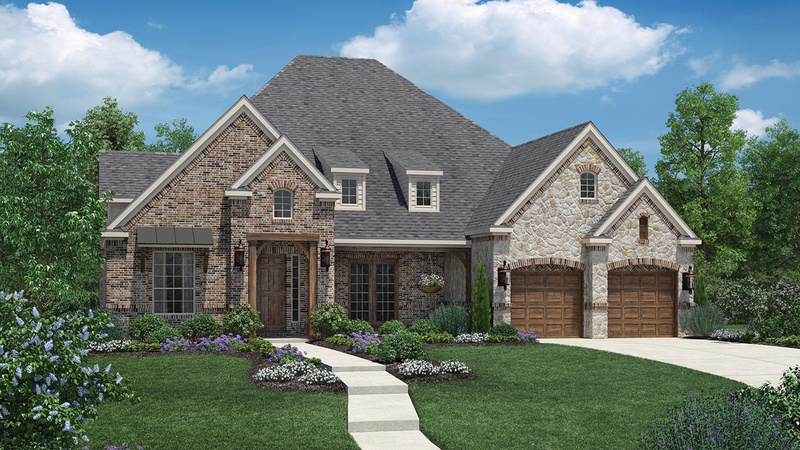 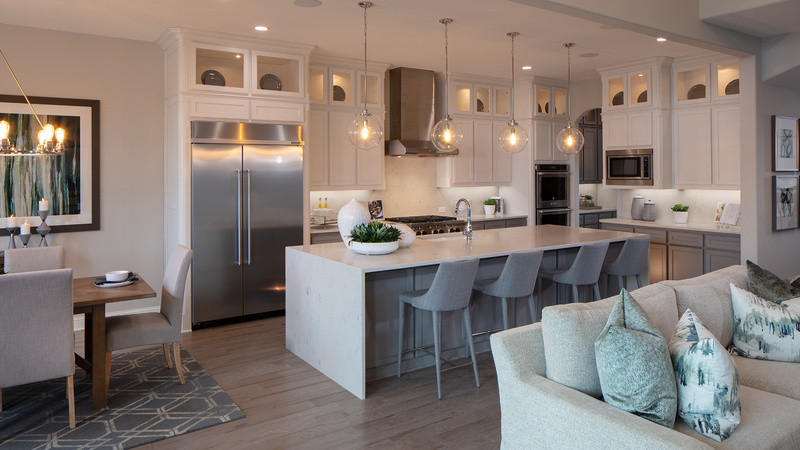 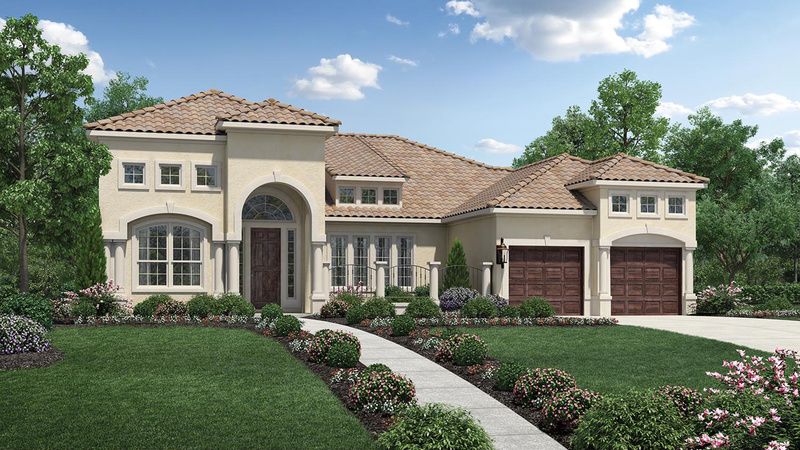 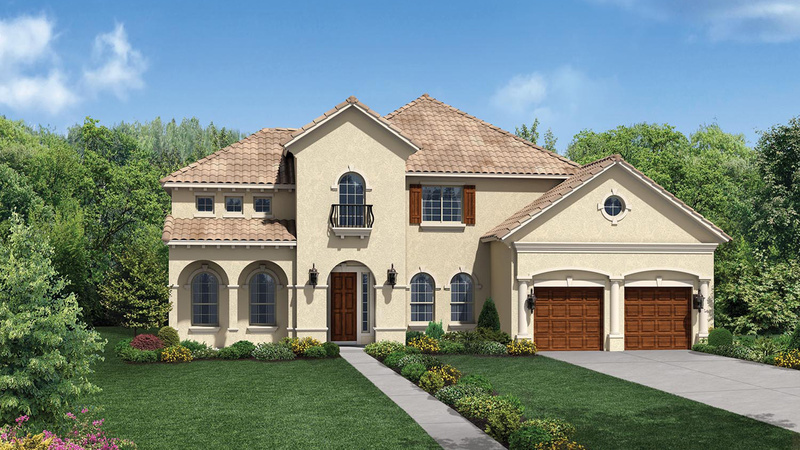 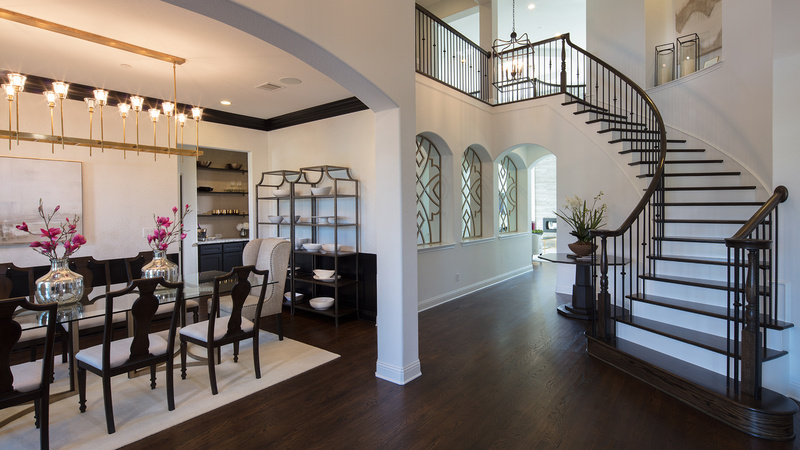 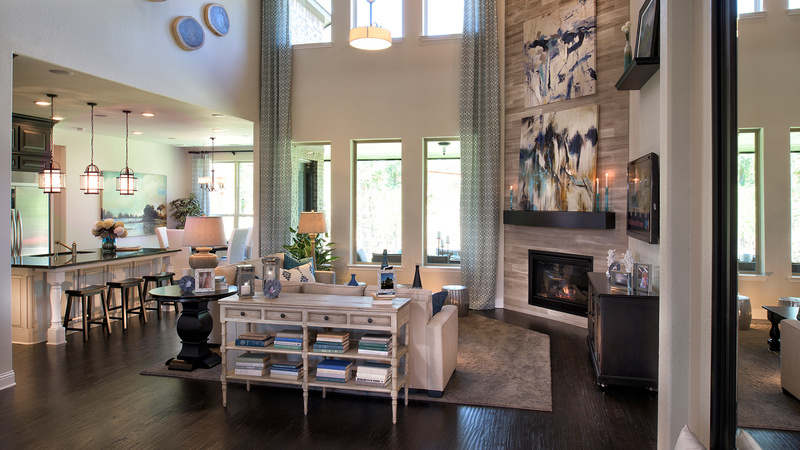 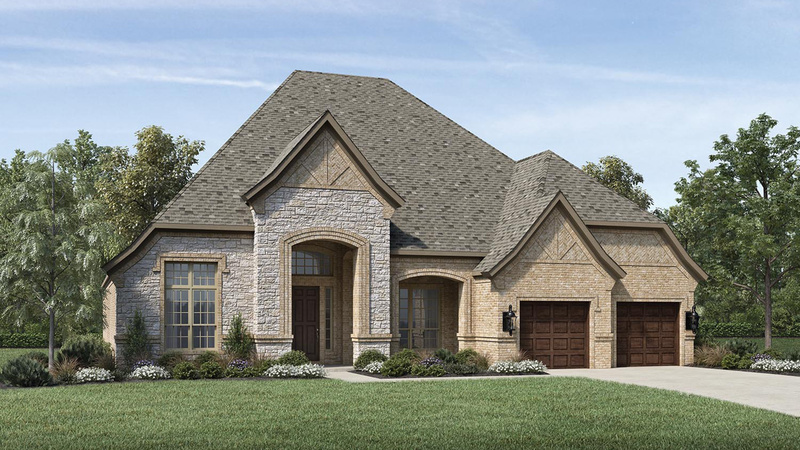 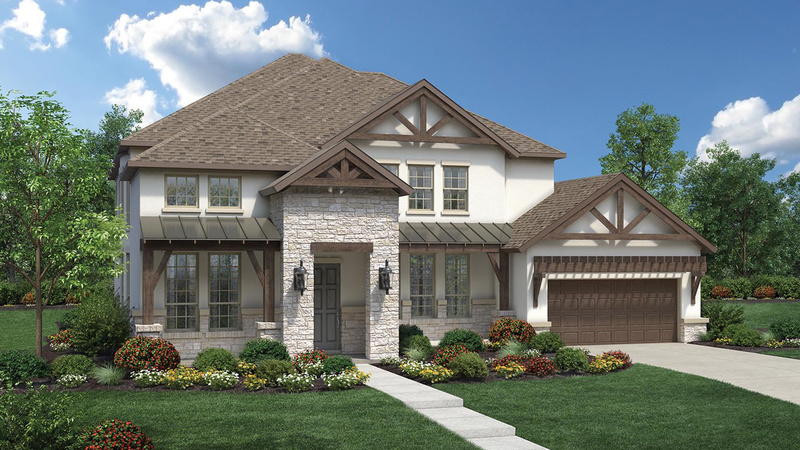 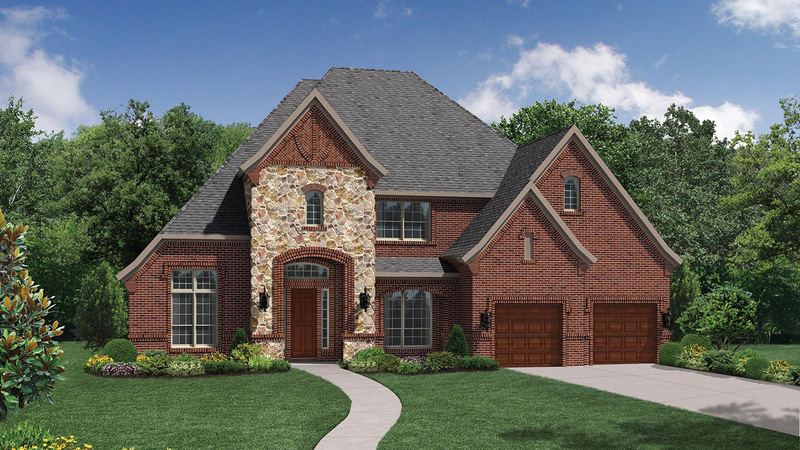 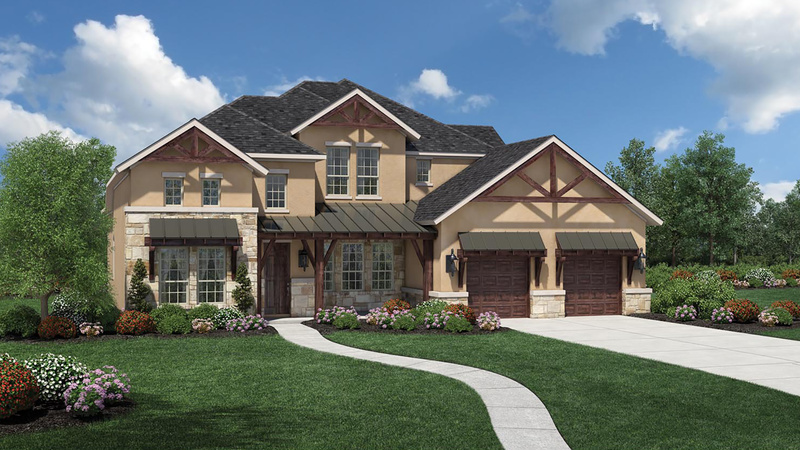 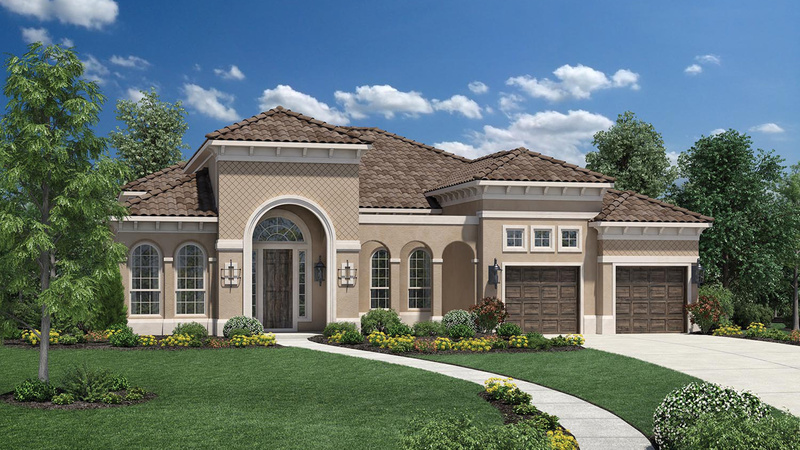 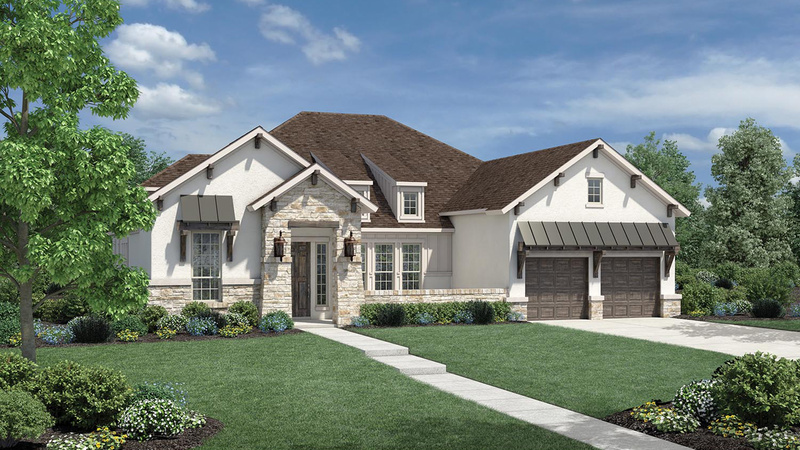 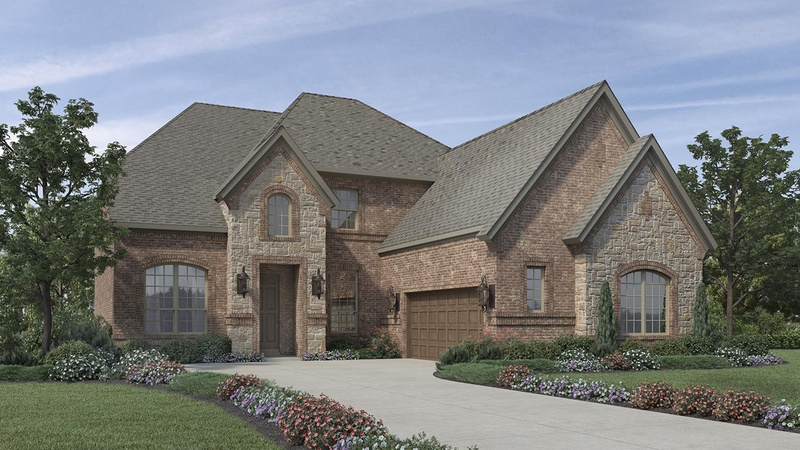 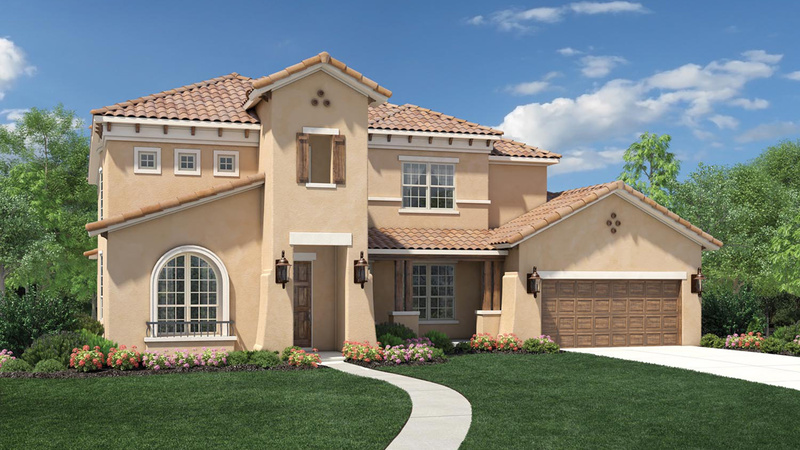 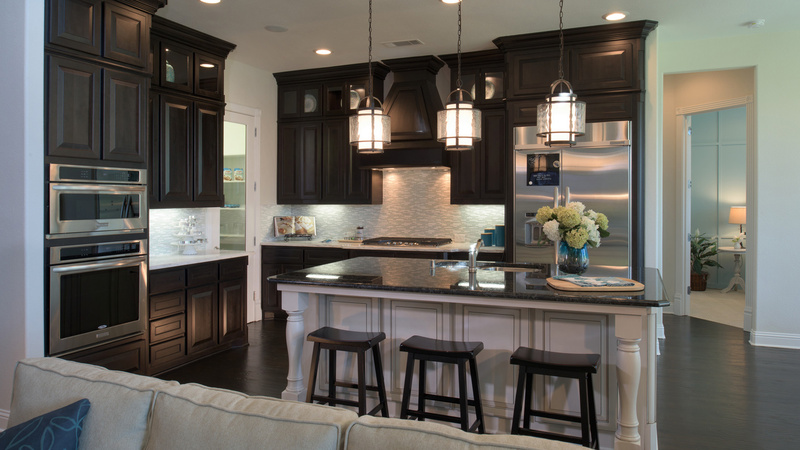 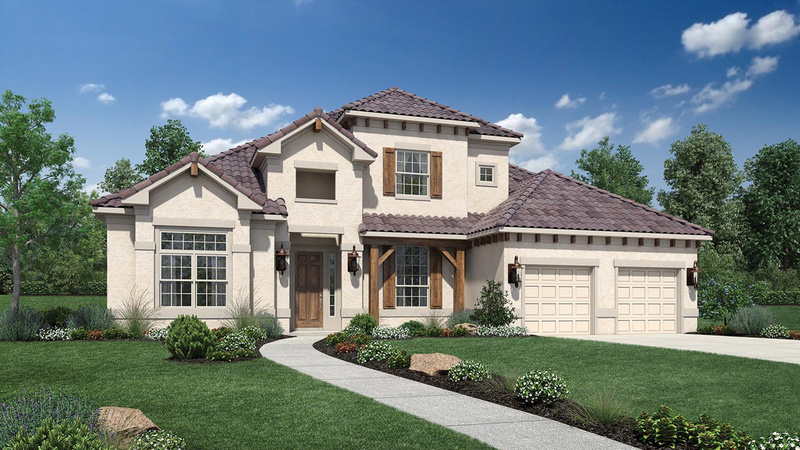 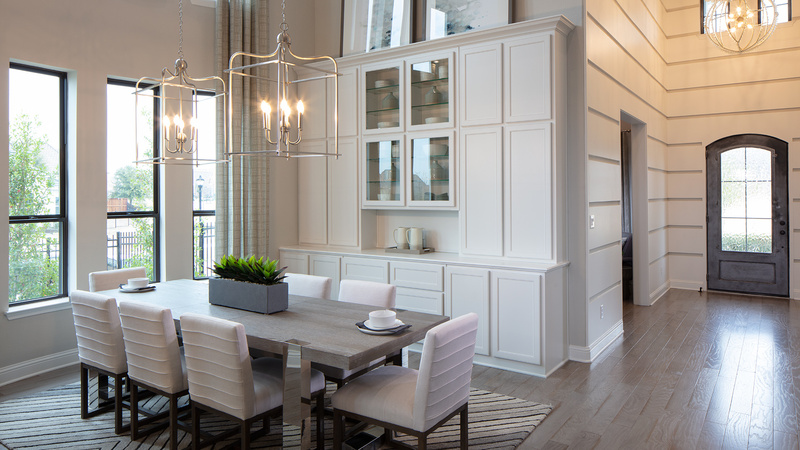 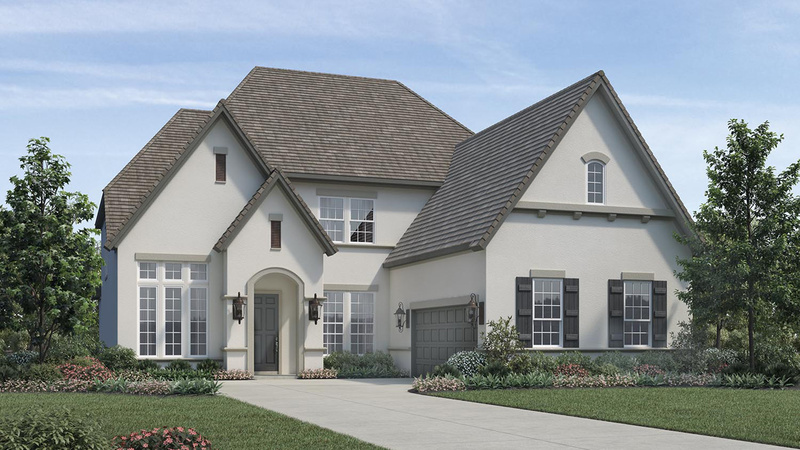 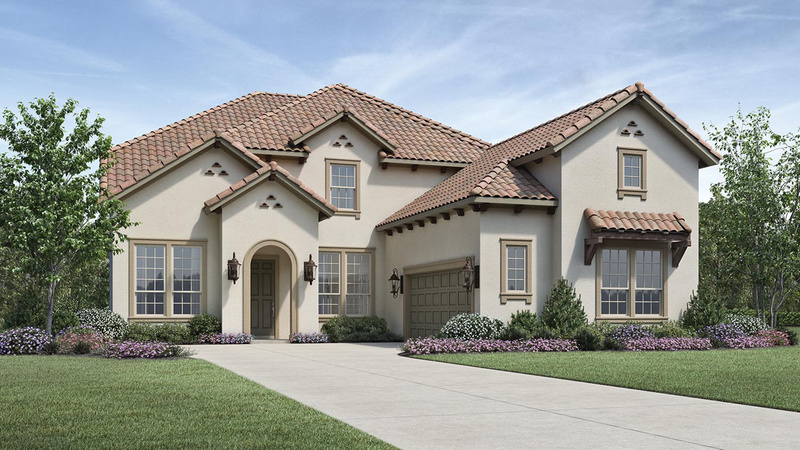 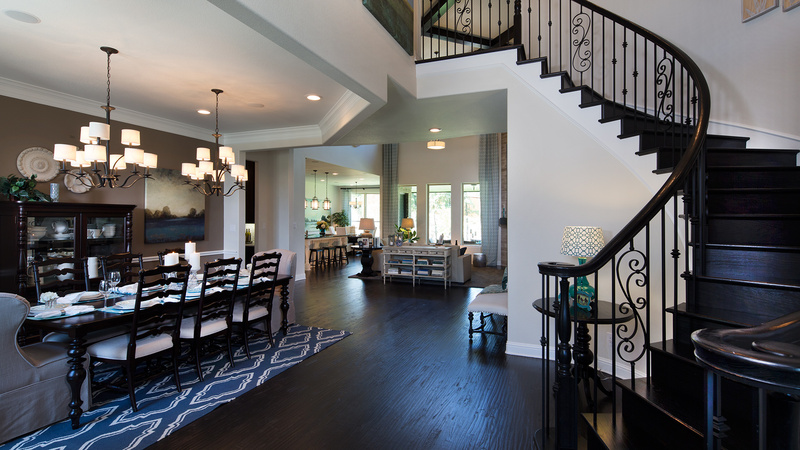 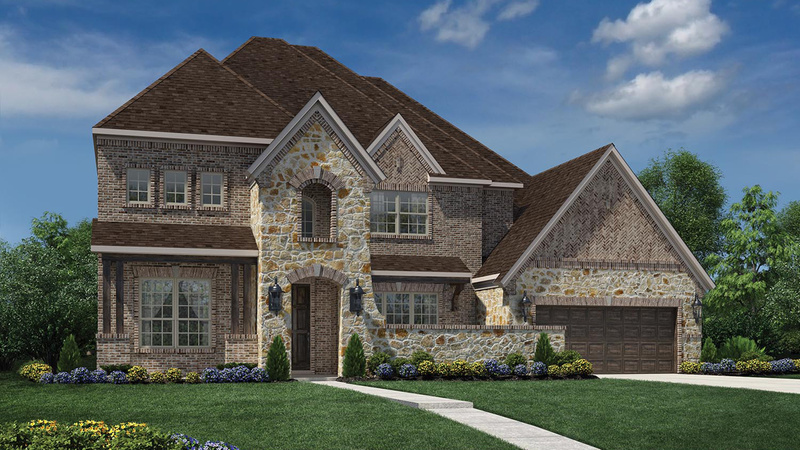 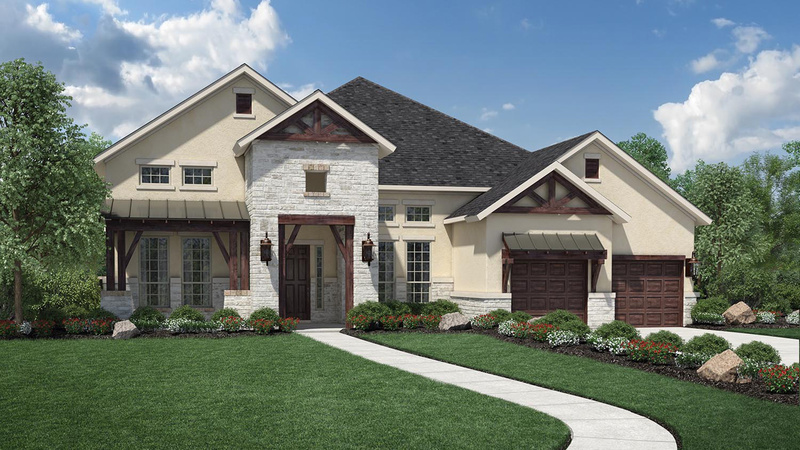 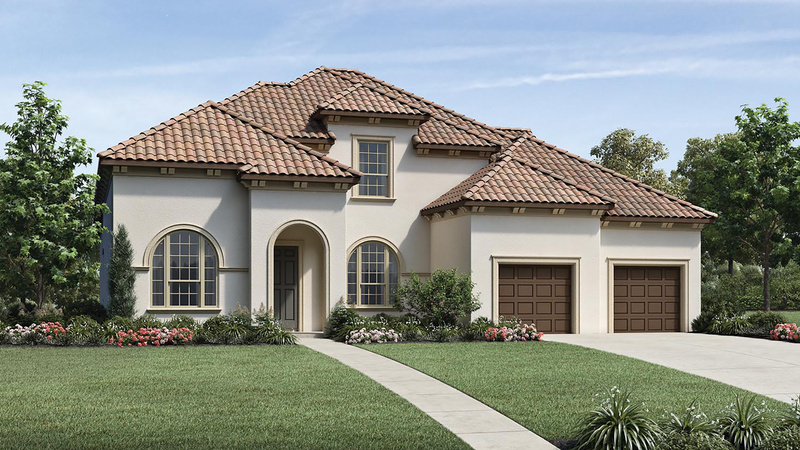 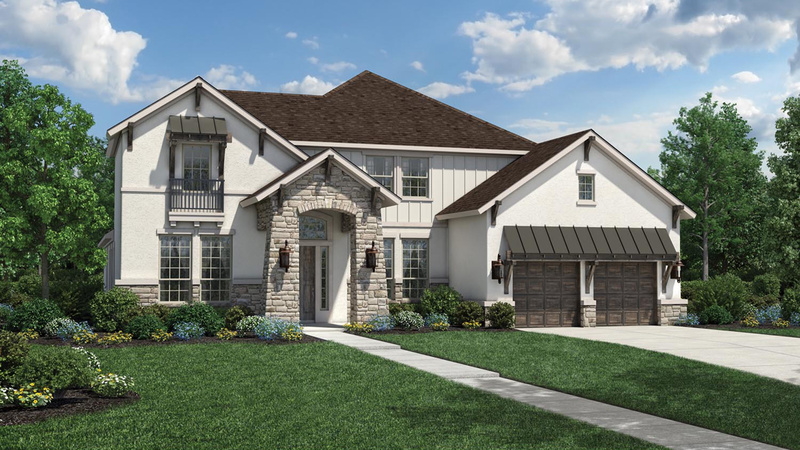 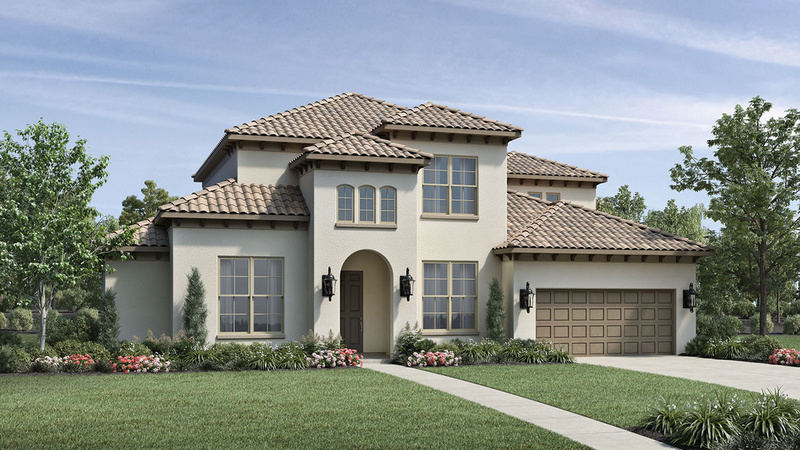 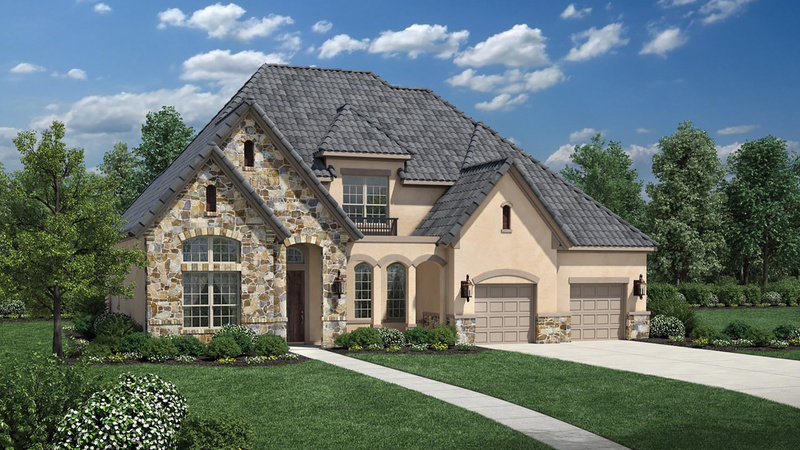 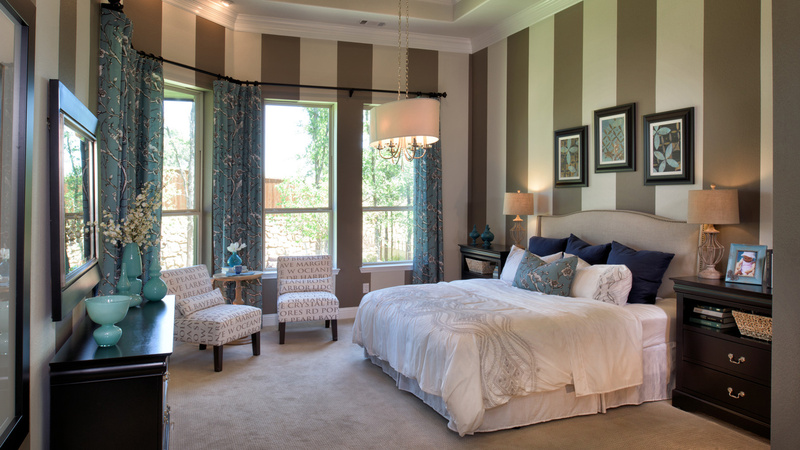 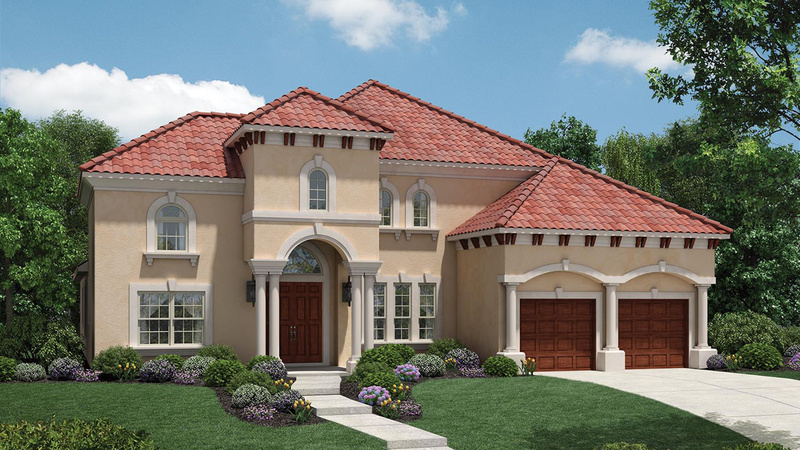 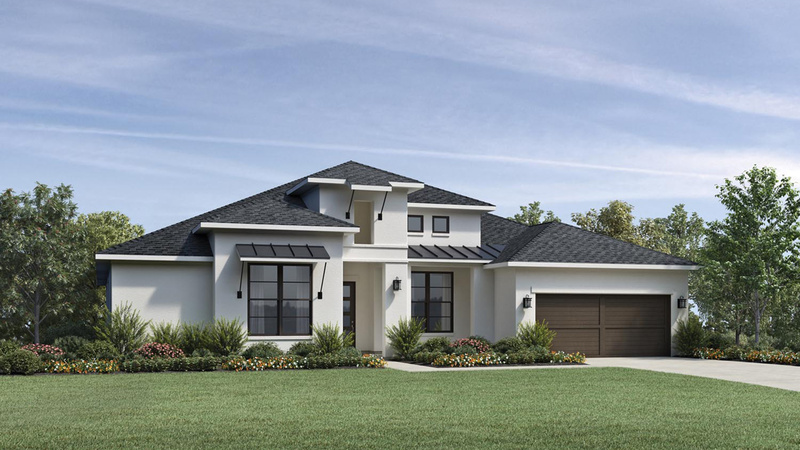 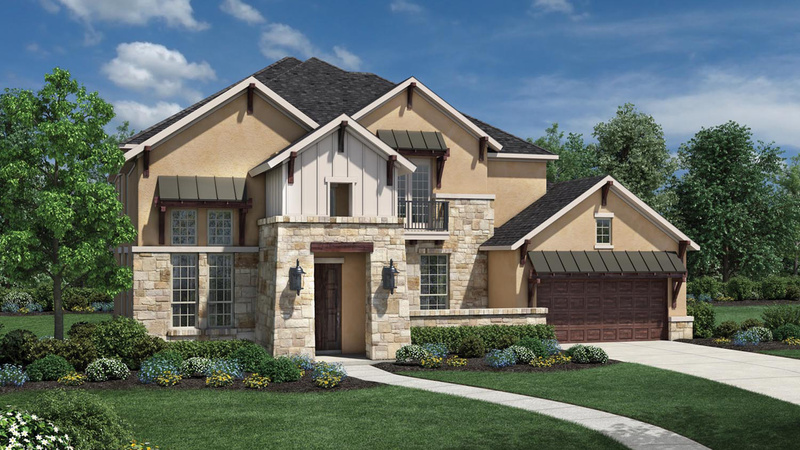 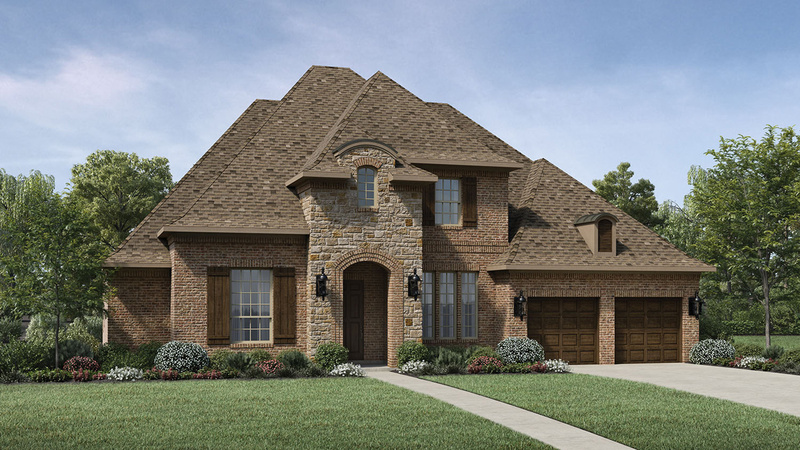 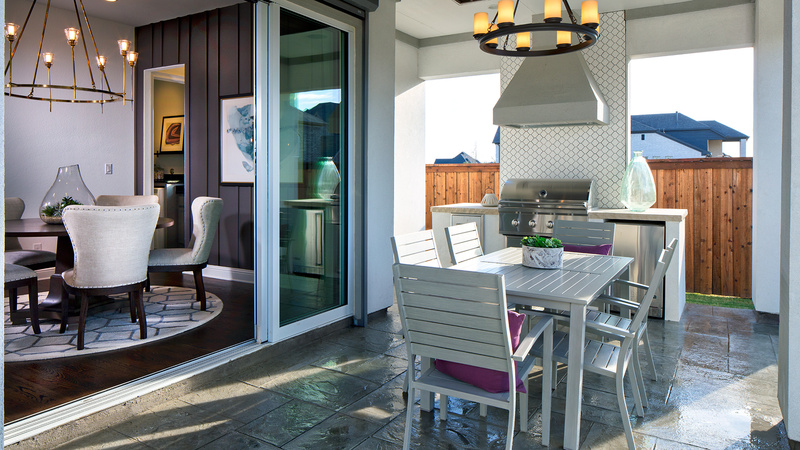 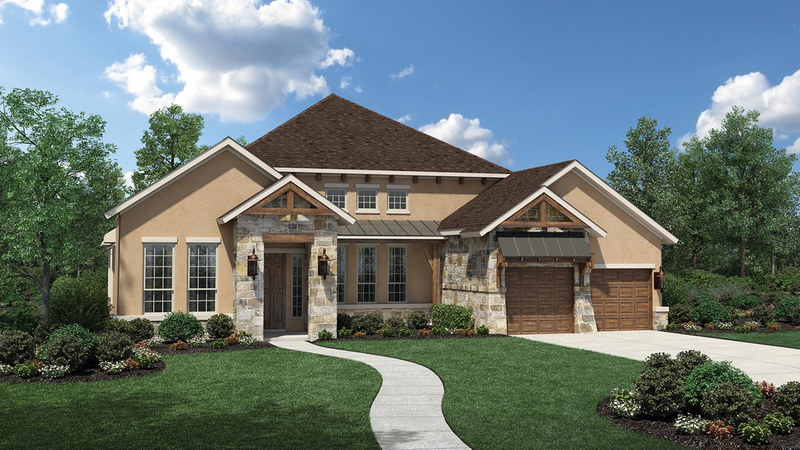 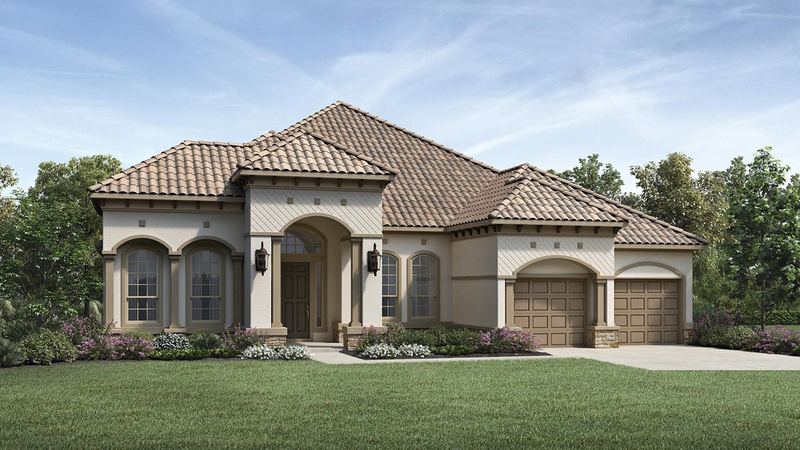 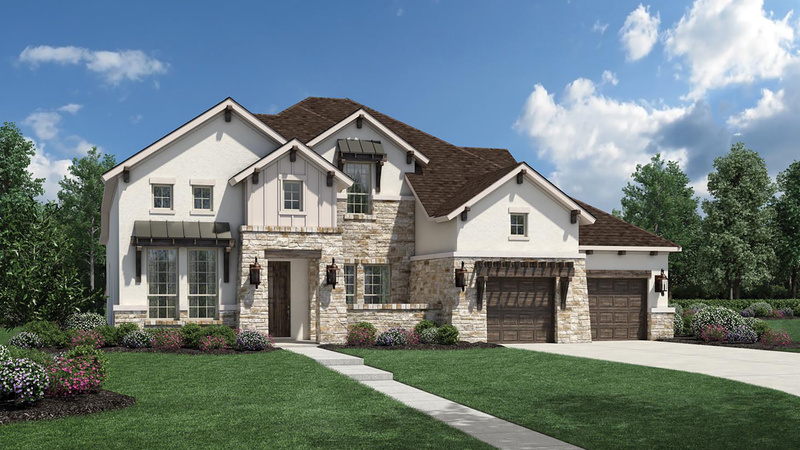 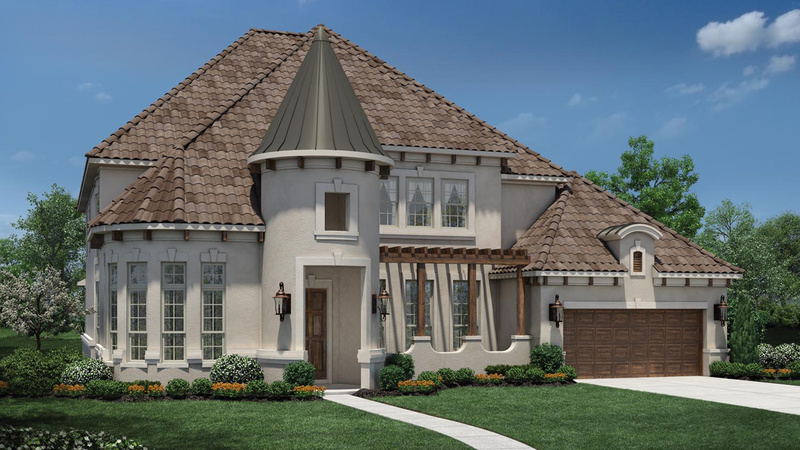 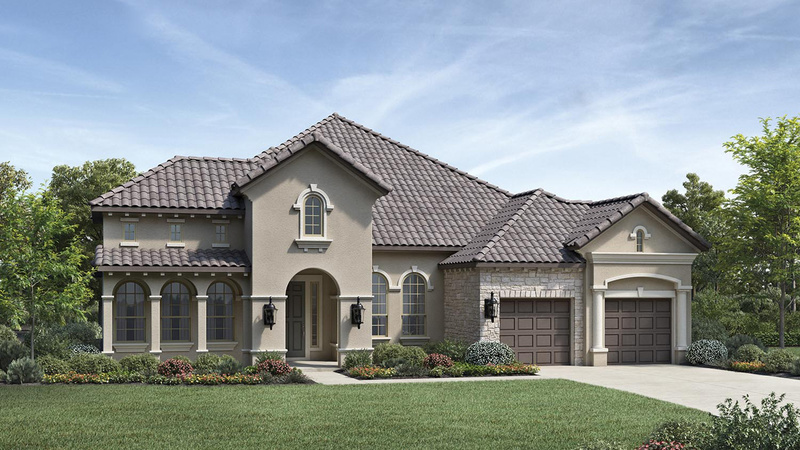 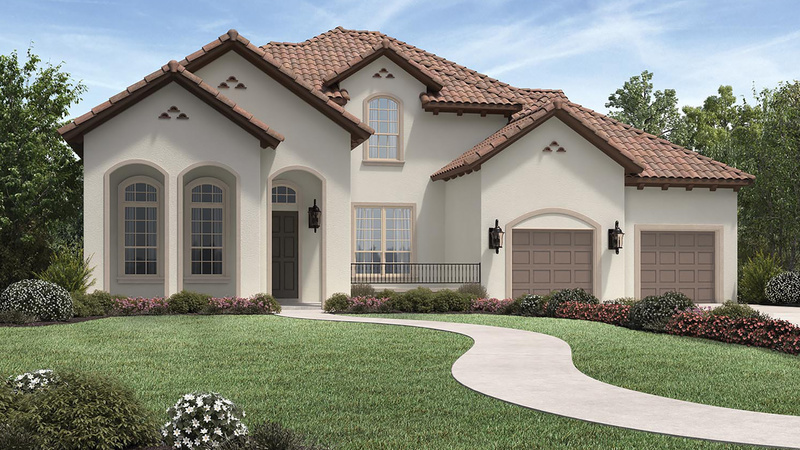 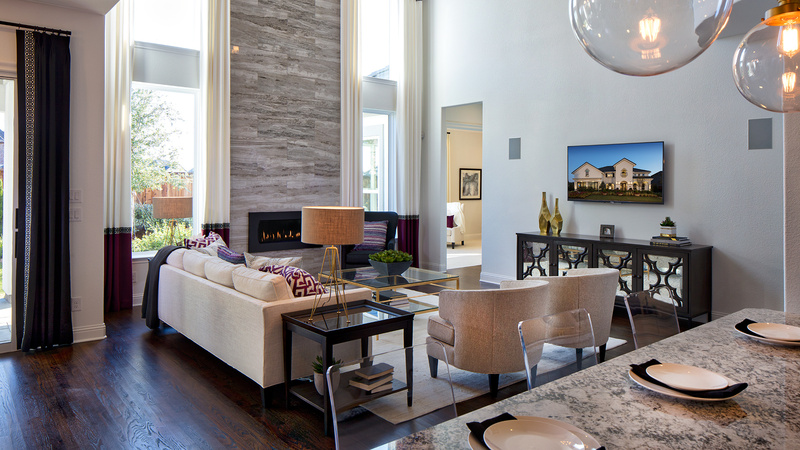 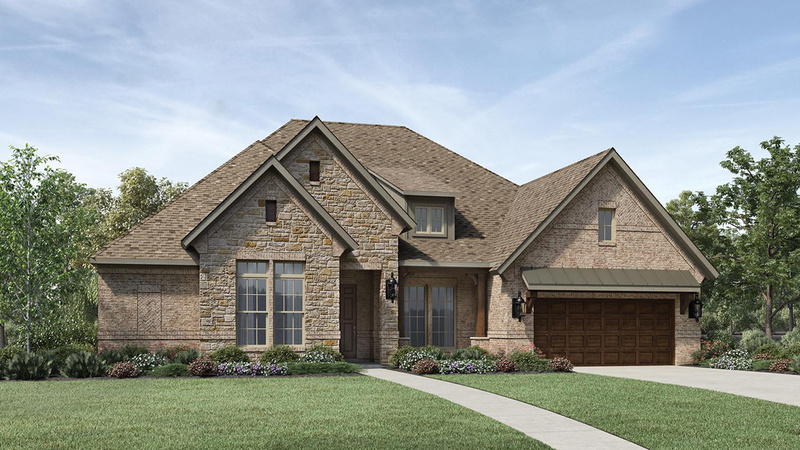 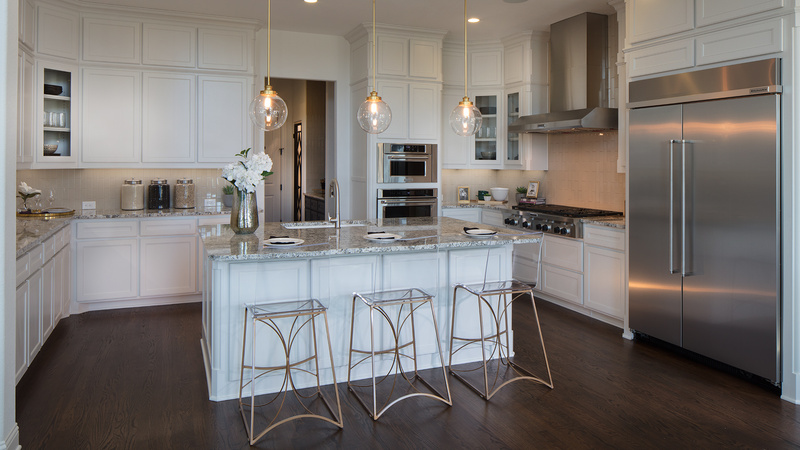 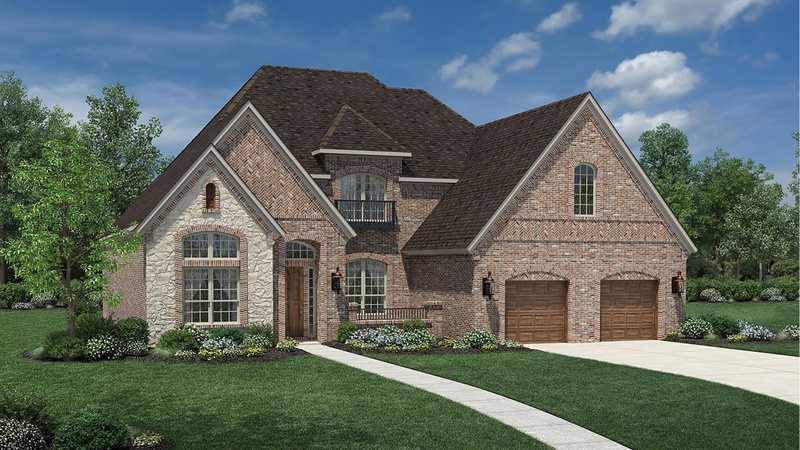 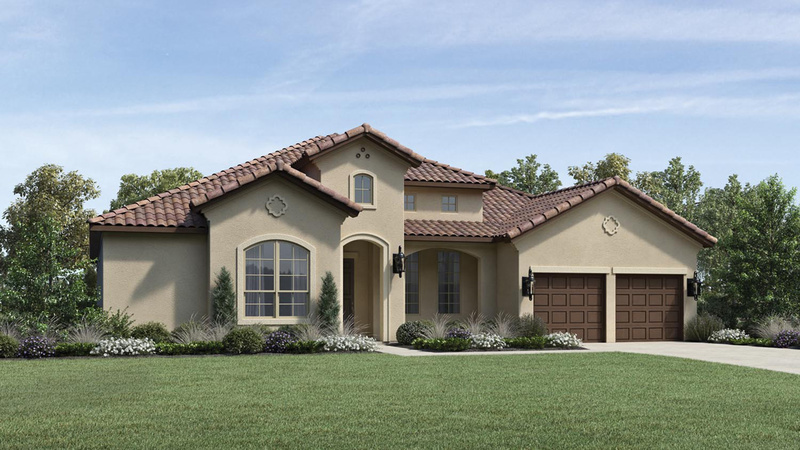 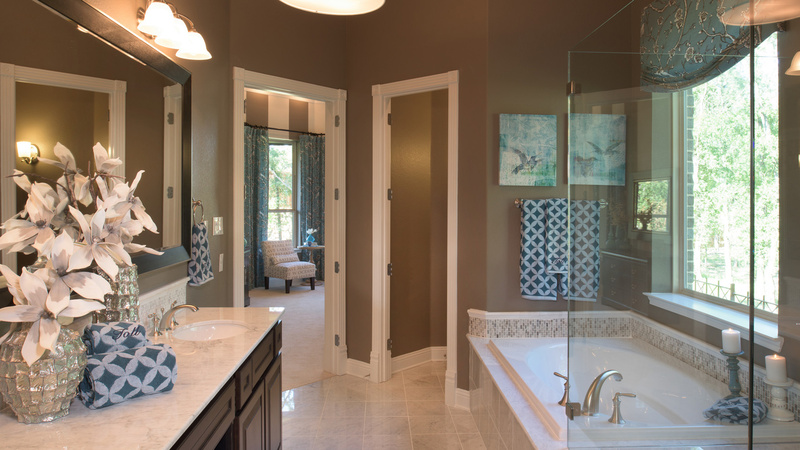 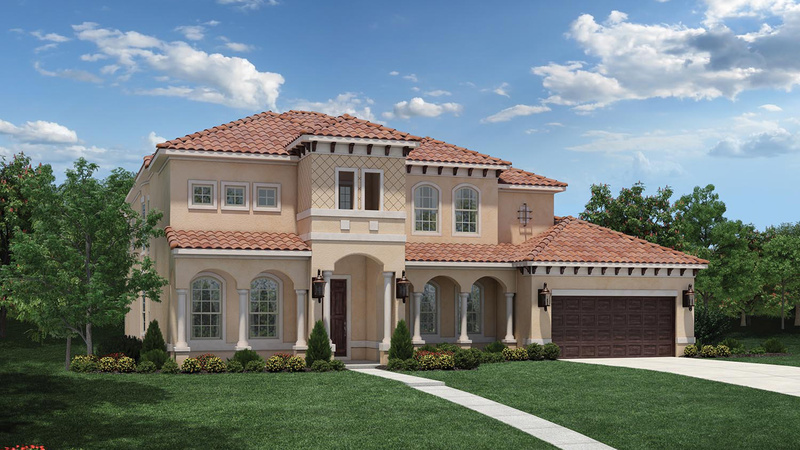 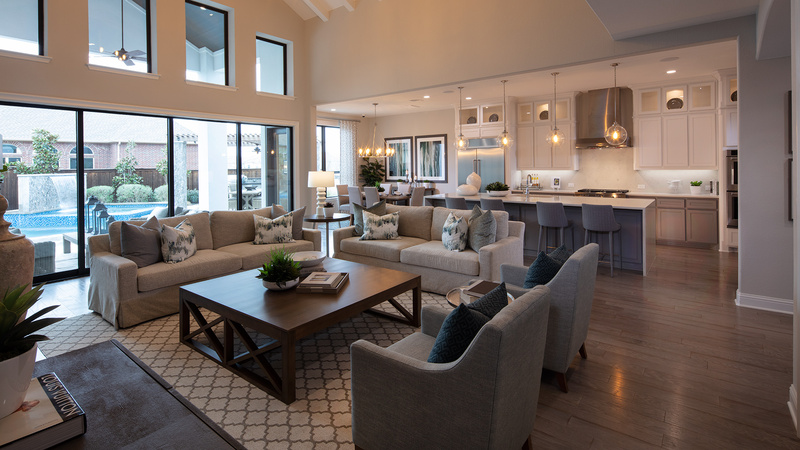 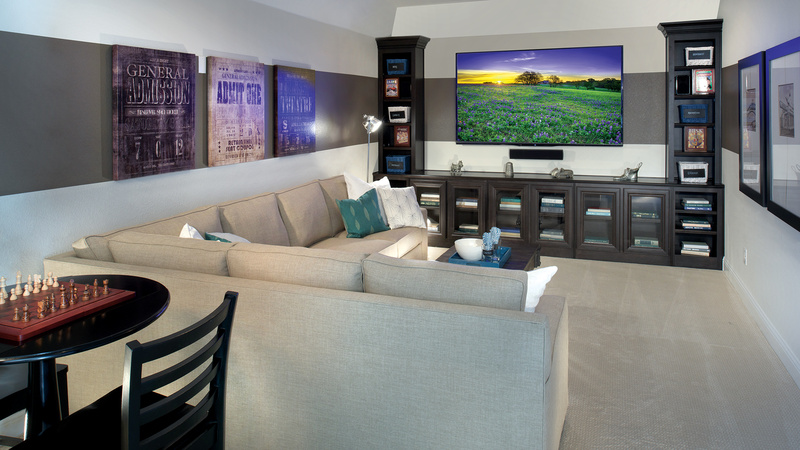 Toll Brothers' Estate Collection at Pinnacle in Belterra offers luxury homes ranging from 3,000 to over 4,200 square feet with an exceptional array of home sites to choose from. 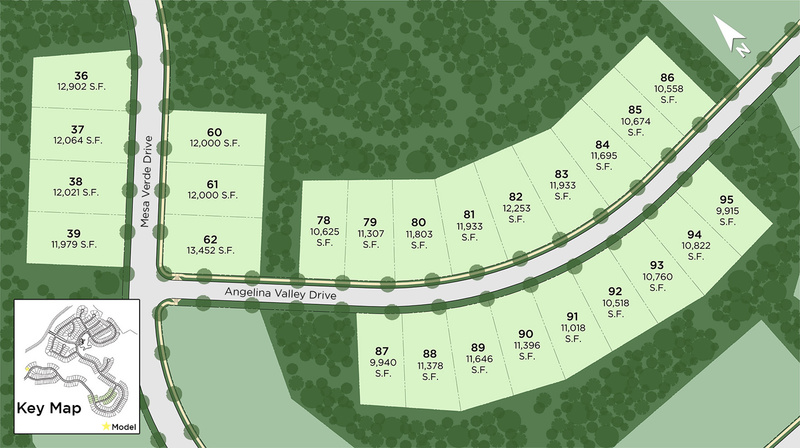 Many of the home sites back to greenbelts and/or have views plus easy access to one of the two community entrances. 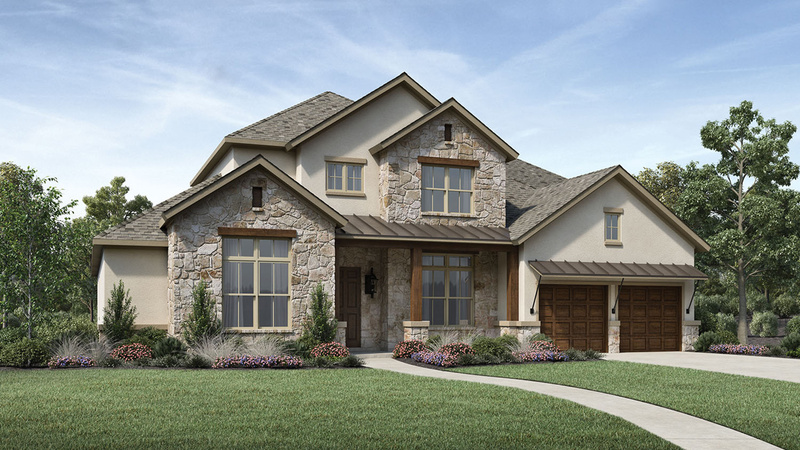 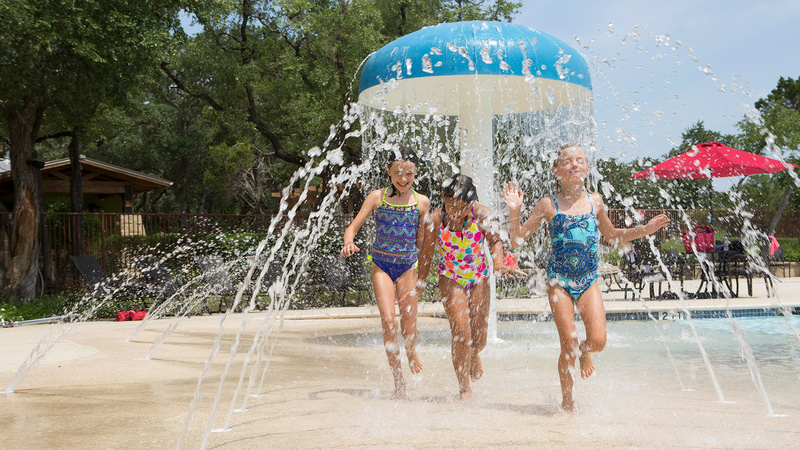 Belterra is nestled on 1,600 acres of rolling hills in Dripping Springs, located just minutes southwest of downtown Austin. 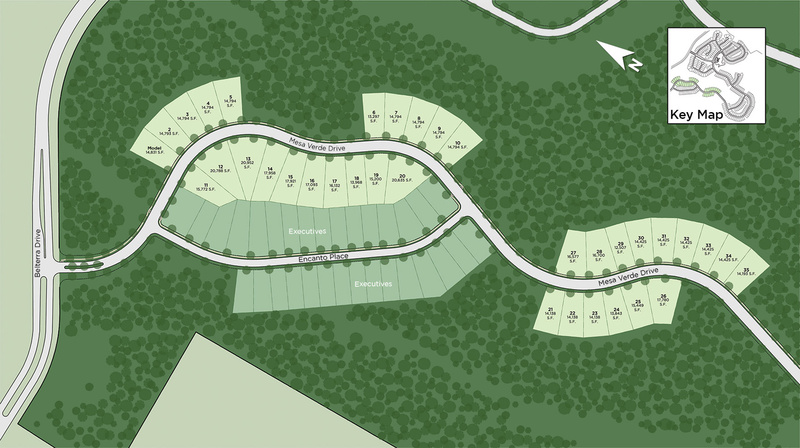 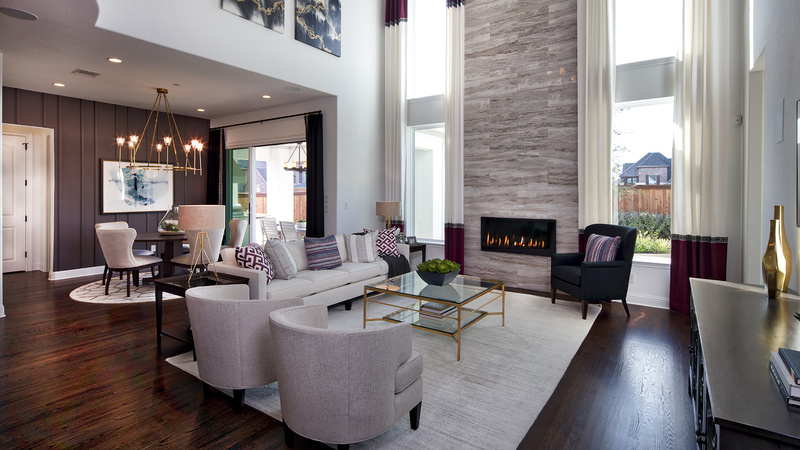 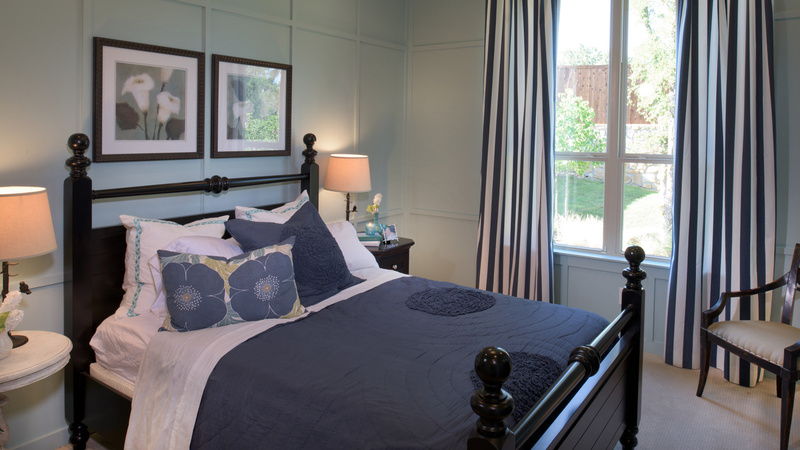 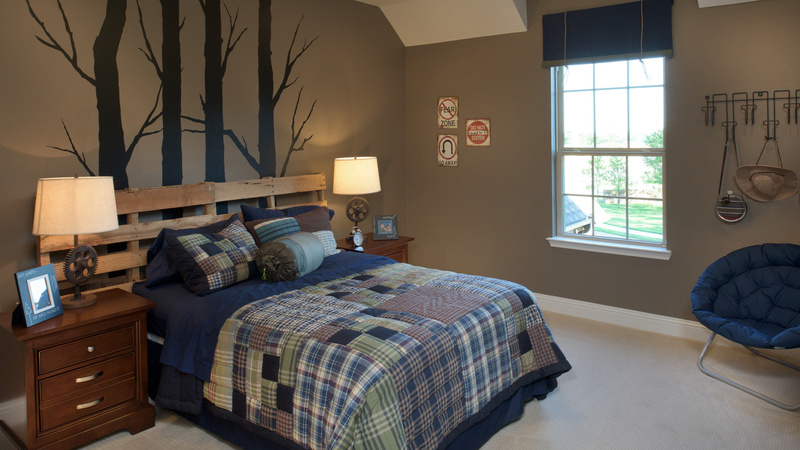 This exclusive established community showcases big trees, pristine landscaping, and luxurious amenities. 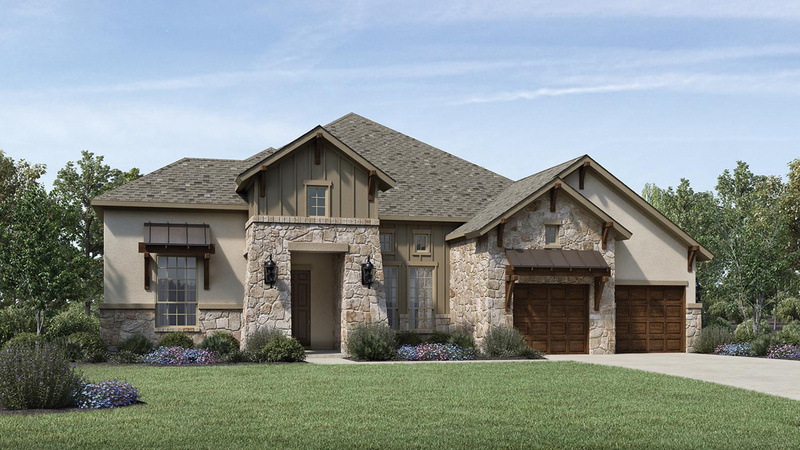 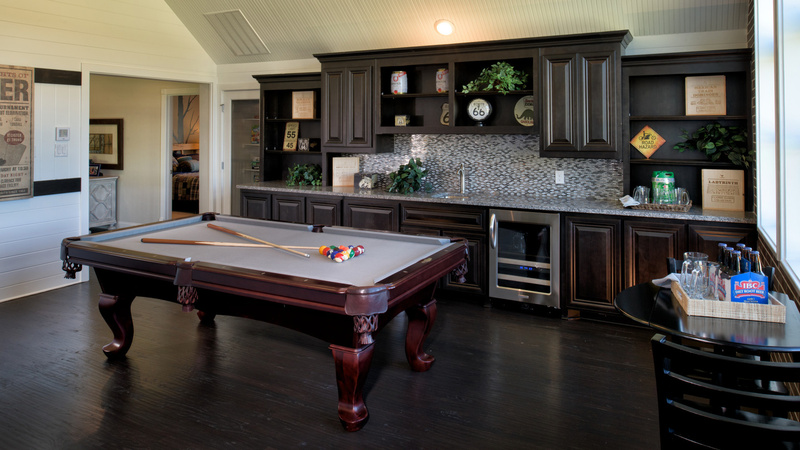 It is surrounded by first-class amenities, top-rated Dripping Springs schools, and miles of trails just outside your door. 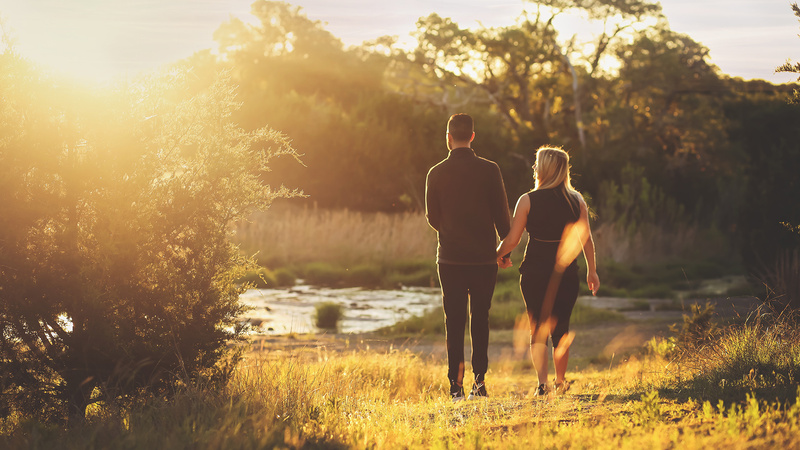 There is always something available to connect with nature, friends and family. 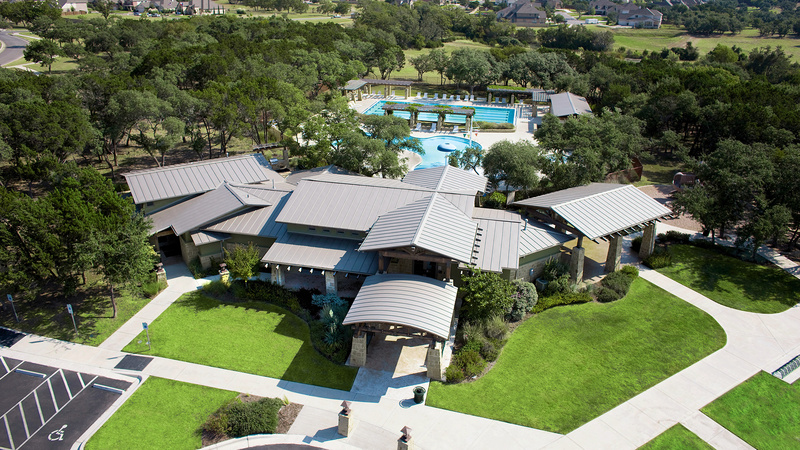 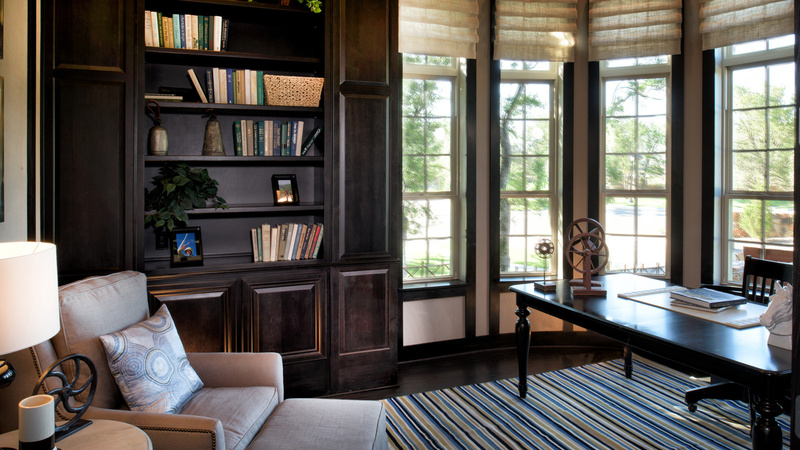 Belterra is complete with a recreation center, aquatic center, state-of-the-art gym, and trail system. 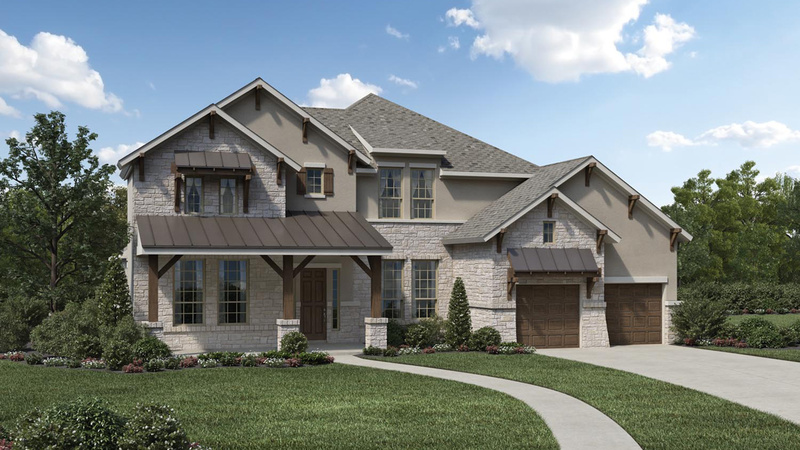 Also within the community are award-winning Dripping Spring schools, such as Rooster Springs Elementary, and a new nearby Dripping Springs Middle School—both offer programs that bring families together close to home. 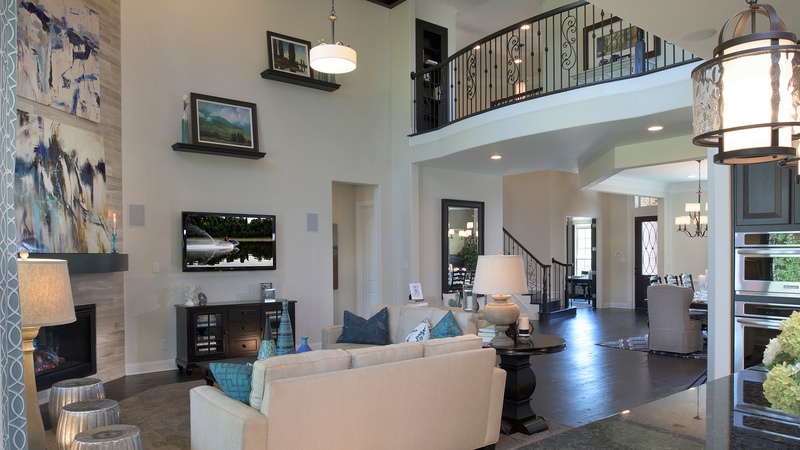 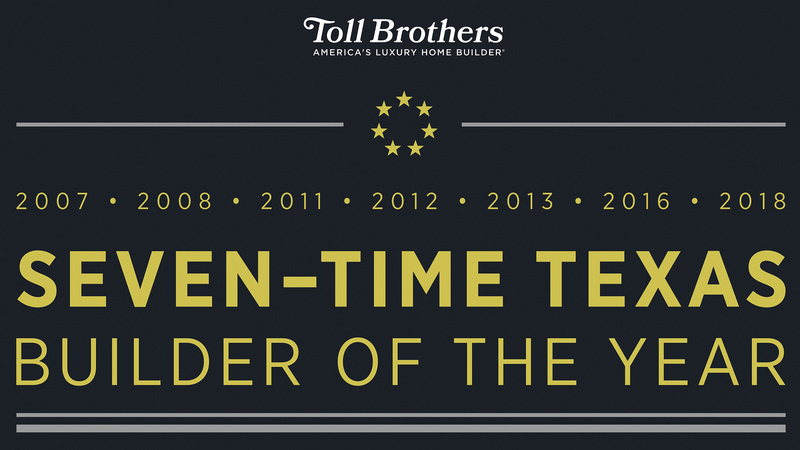 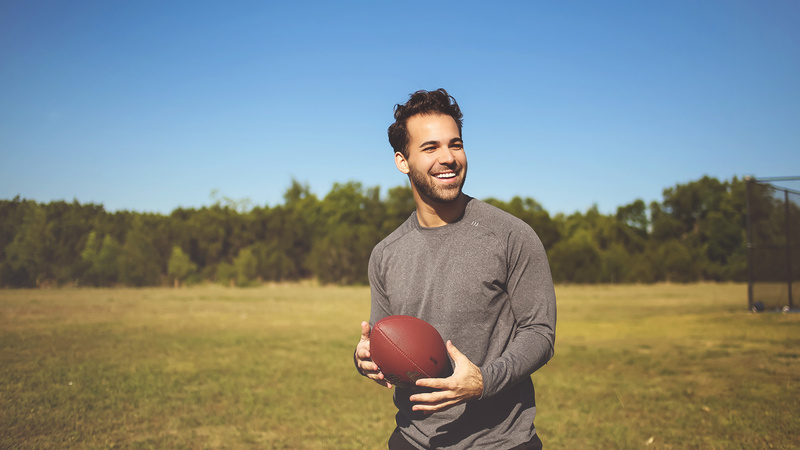 Winner of the 2015 Master-Planned Community of the Year, Belterra is a premier and well-established community offering the ultimate combination-big city life and wide-open spaces.